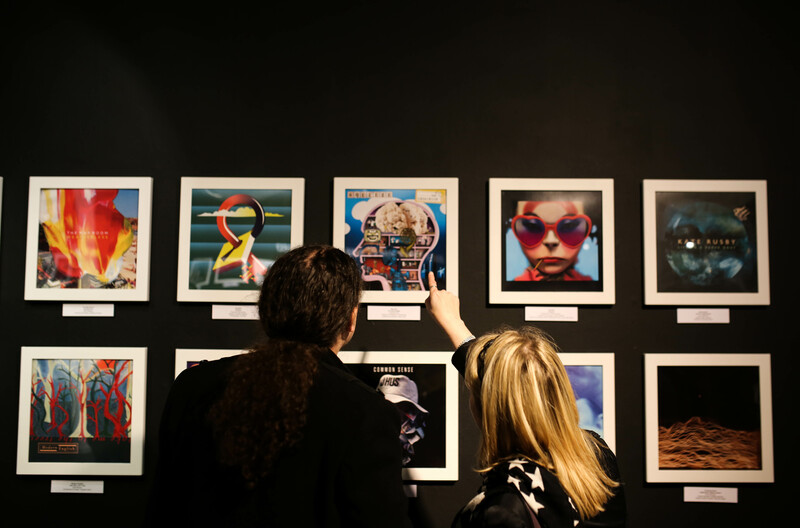 Best Art Vinyl: 12 Years on 12 Inches is on at The Civic in Barnsley until January 20, 2018. Admission is free. For more details, click here.